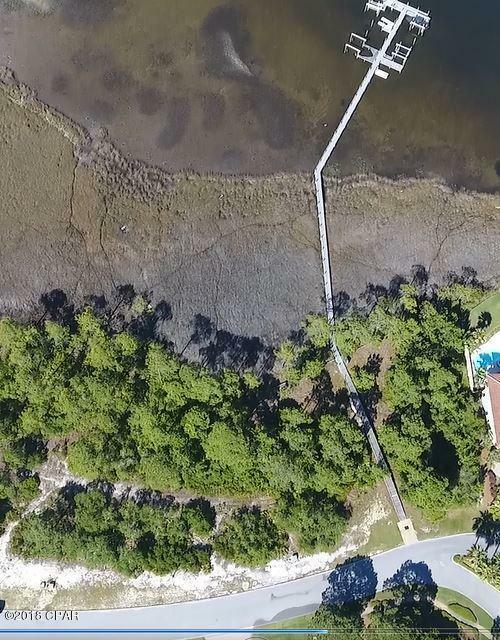 You'll love this waterfront lot to build your dream home on. About 68 feet on the water. Located in the gated community of Finisterre. 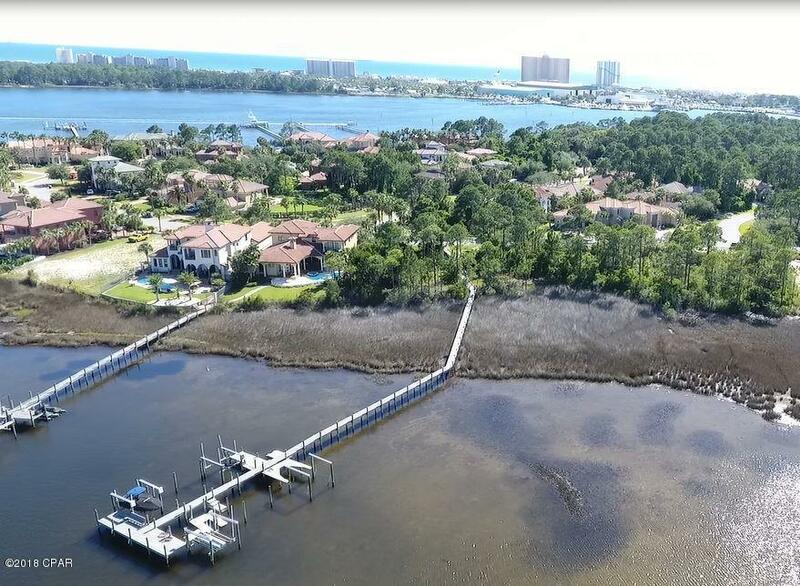 Featuring a community boat dock, tennis courts, basketball court, and playground. Great location and walking distance to restaurants/marina and a short ride to the beach. 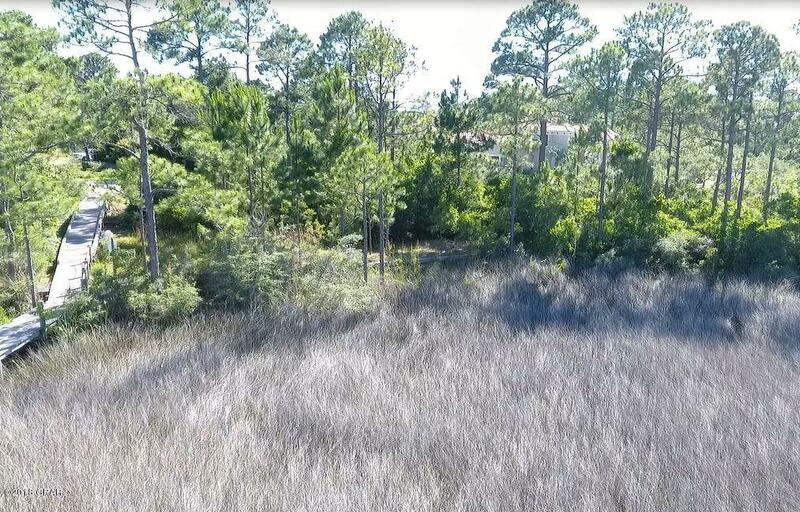 The lot adjacent SE is for sale as well- don't miss out on the opportunity to build your home on double waterfront lots.